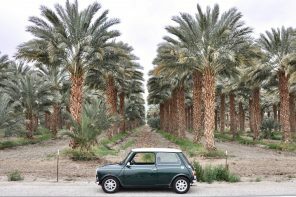 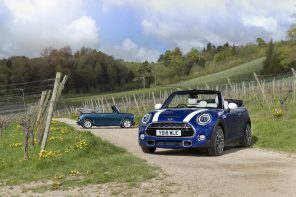 Last week’s announcement by BMW revealed more than than just a future production joint venture for an electric MINI. 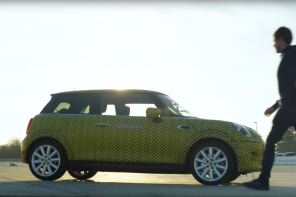 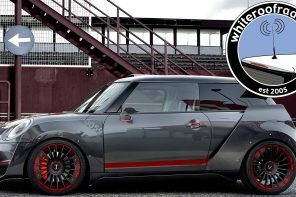 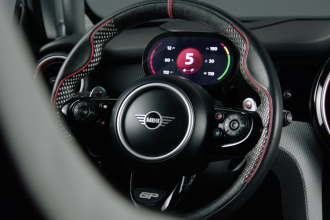 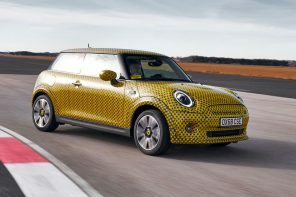 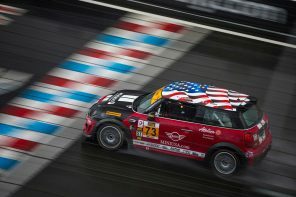 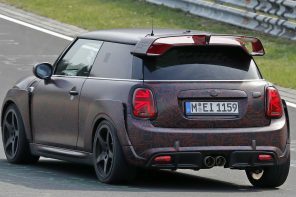 It revealed a multinational approach to design and production that could be a game-changer for the MINI brand. 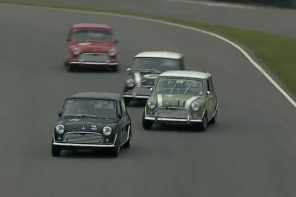 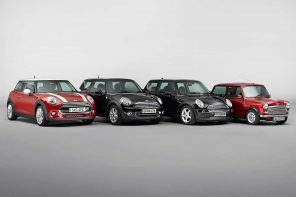 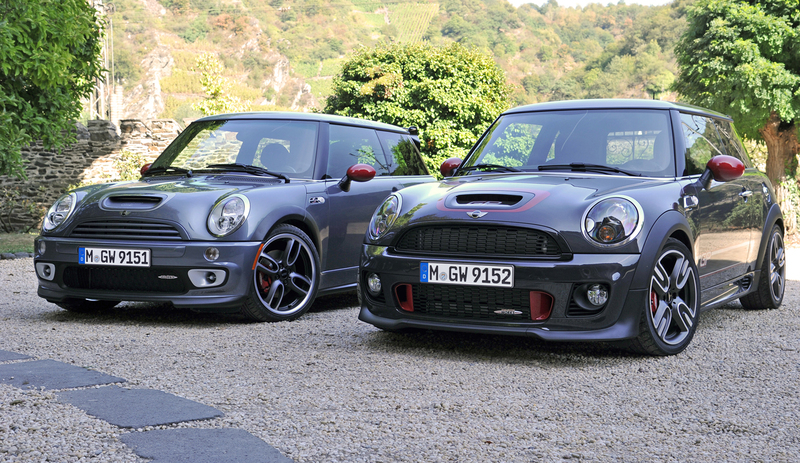 First and foremost this announcement does not mean MINIs will stop being produced in England. 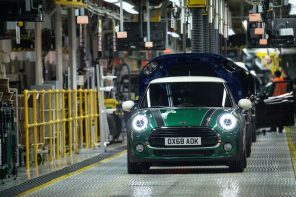 While Brexit has made BMW hedge its production bets, the company is still committed to the Oxford plant and the English heritage of the brand. 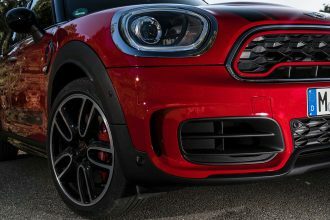 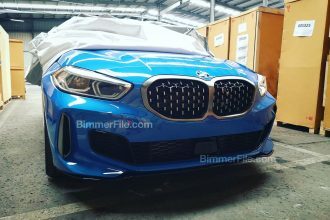 What this move does mean is that BMW will partner with Great Wall Motors to build the upcoming F56 electric MINI in China. 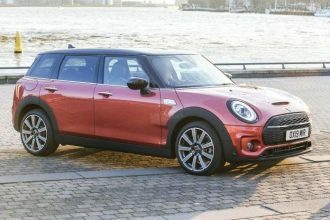 However where things get interesting is this sentence in the official release; “In addition to production of the first battery electric MINI at the main plant in Oxford starting in 2019, this signals a further clear commitment to the electrified future of the MINI brand.” What is being hinted at here is the rumor that BMW will develop an all new electric MINI with Great Wall Motors on a single electric focused platform. 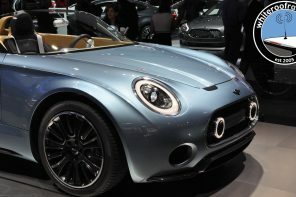 This platform will also form the basis of other vehicles in China – likely not sold under the MINI brand. 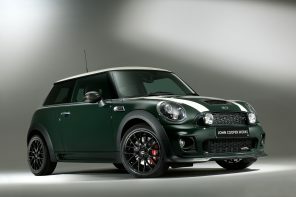 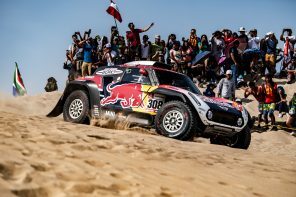 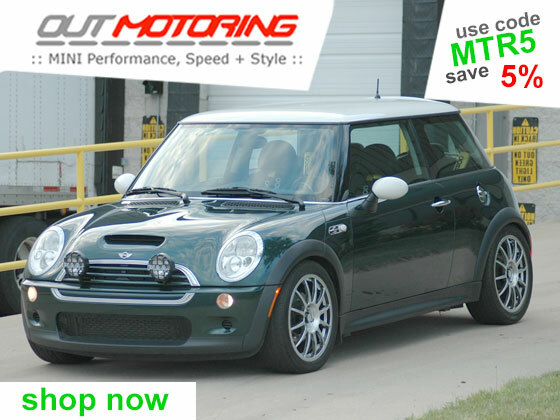 The current plan is for MINIs built in China to serve the Chinese market mainly. 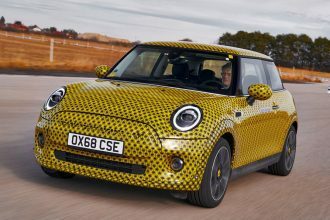 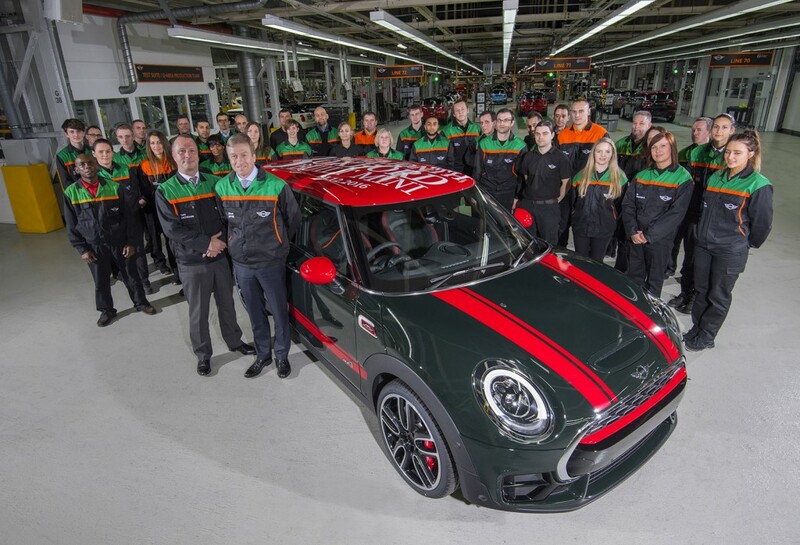 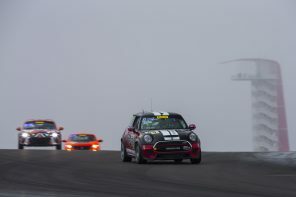 This means that the F56 electric MINI you will buy in England, Europe and the US will very likely come from current BMW plants in England or Europe. 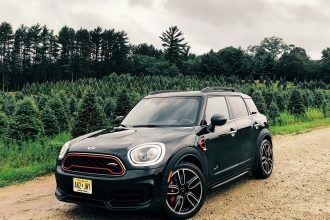 With the financial, production and sales support of Great Wall Motors, MINI will be able to be much more competitive in battery and electric motor technology. 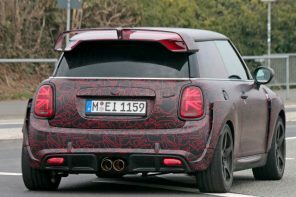 This will benefit the F56 electric MINI due in 2019 but should be even more beneficial for the all new electric MINI range coming later. 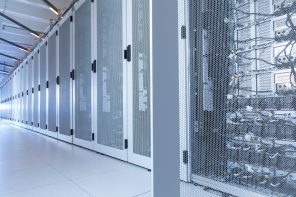 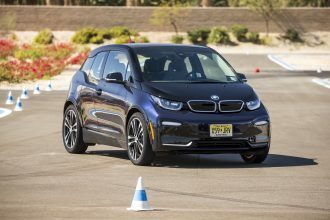 The cost of developing and bring to market a modern electric car (especially one likely destined for solid state batteries) is enormous and one that BMW couldn’t solve on its own. 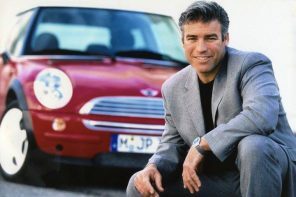 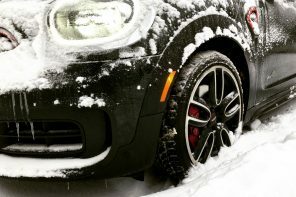 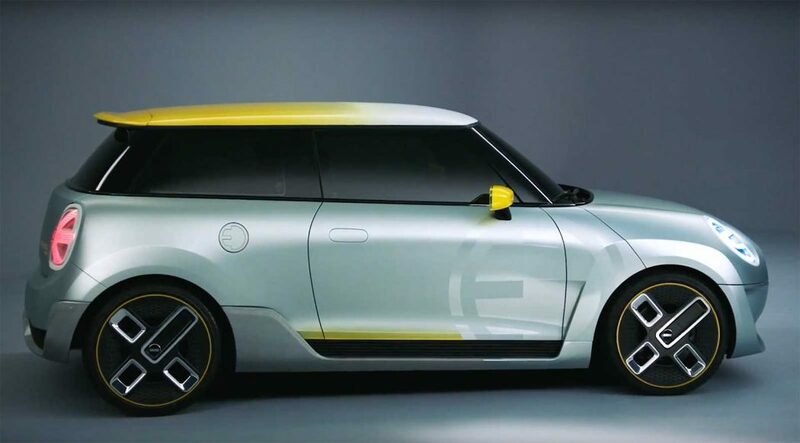 If successful, this collaboration effectively solves that problem while giving MINI the flexibility to create a range of electric cars that is tailored to its brand needs rather than BMWs. 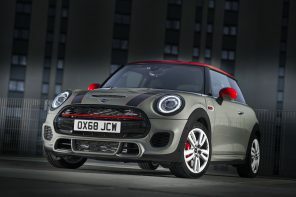 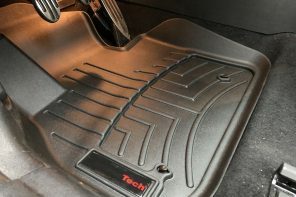 For MINI designers, this could be a huge step forward allowing them to better define the future of the brand without having to beg, borrow and steal parts and technology from parent company BMW. 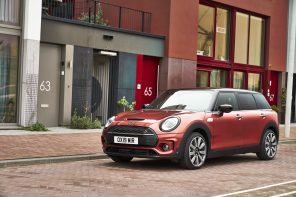 In 2019 MINI will introduce it’s first all electric MINI meant for general sale. 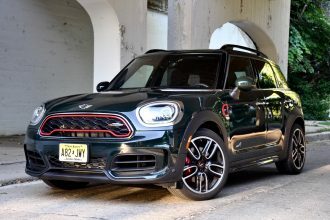 Based on the current F56 hatch, it will use technology from the BMW i3 and will likely have a range from 130 – 160 miles on a charge. 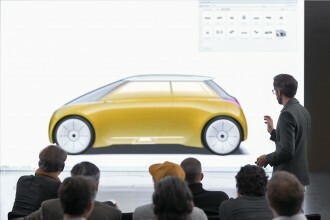 It will be made in Oxford and China (the latter for the Chinese market specifically). 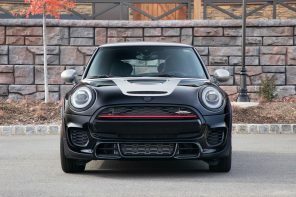 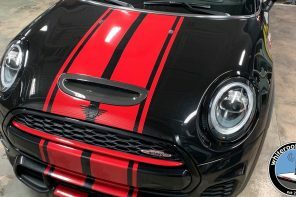 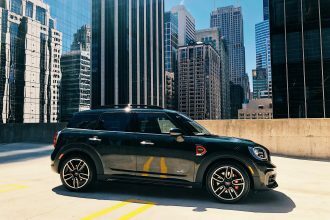 As much as we’re looking forward to this car, this F56 electric MINI will be a transitional product designed to satisfy the market until 2023. 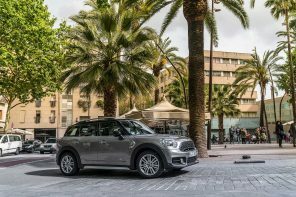 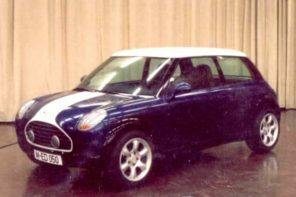 A few years later (likely in 2023) MINI will introduce an entirely new electric vehicle based on its collaboration with GWM. 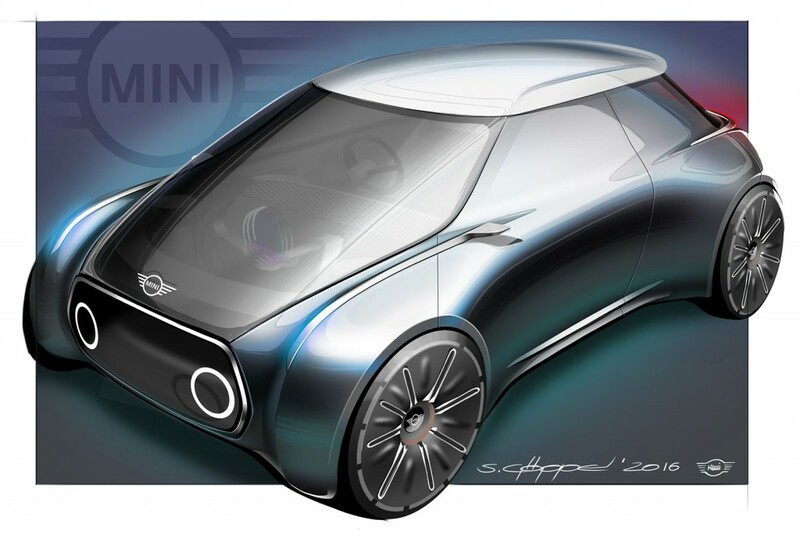 This vehicle will be designed from the ground up to be an electric vehicle (and only an electric vehicle) and will be the beginning of range of electric MINIs that will signal the brand’s transition into one that is more closely aligned with electrification than internal combustion.